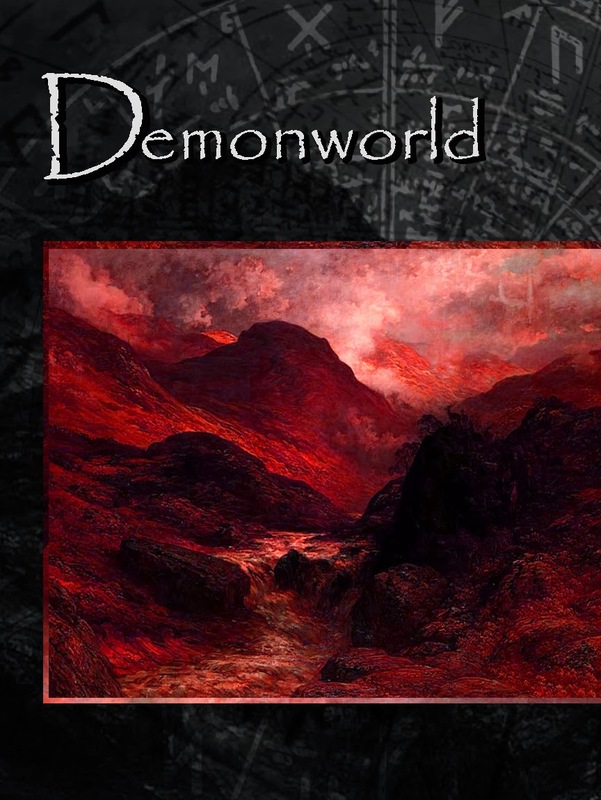 Reading Demonworld is almost like being thrust into an action packed nightmare full of devilish creatures one would never want to face in real life. When Wodi wakes up in a place full of darkness, he doesn’t know how he got there or why he is there. As he starts exploring, he runs into other people from Haven just like him who were dropped into the same place for seemingly no reason. They team up to try to get back home, but encountering demons and ghouls puts a damper on their progress. After finally feeling a little sense of relief, Wodi is separated from his only remaining partner and wakes up amongst a group of slaves. They are led by the Ugly, and Wodi (turned Wodan) has decided the slaves need to fight back against the Ugly so that they can live in freedom. It takes a lot of work and a lot of convincing, but eventually he gets a good number of people on his side, and it is time for action. The ending of this book offers a lot of action. There is a huge gun fight. Only the strongest will come out alive. I feel this book may have worked better being broken up into two parts. 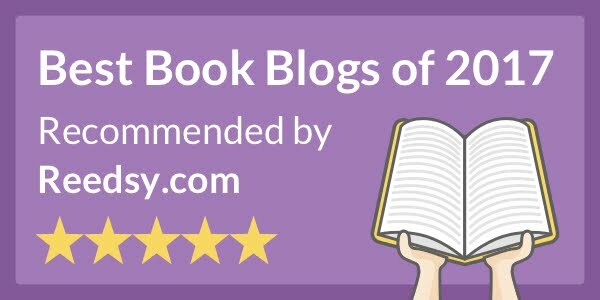 If not made into two separate books, maybe having a book 1 and book 2 within it. Book 2 should begin after Wodi (then Wodan) gets mixed up with the Ugly and takes leadership over the slaves. I feel these are two separate story lines that should be split up, otherwise it is a little hard to soak it in all at once. The attention paid to detail in the writing is very good. It is easy to imagine the scenery even though it is far beyond what any of us have seen except for maybe in movies or dreams. The beasts are also well described. This book is very visual, except it has no pictures. If the author had not paid as much attention to detail, it would completely fail as the reader would have no idea what was going on. That being said, some of the chapters were a bit long and it was a little hard to soak in all at once. In some, there were chapter breaks where it would switch to a different story line involving Haven guardians and scientists. It was a little difficult to see how they meshed together at points, and the idea of the Project was only relevant during those short chapter breaks. I suppose that is because this is a book one and it is setting up for the rest of the series, but I would have liked to have gained a little more knowledge of the Project earlier in the book. What I take away from this is it was a book about good against evil; A play on heaven and hell – demons and angels. The whole book had religious undertones, and it really becomes apparent at the end. It was an interesting story. I feel some of the chapters and sections were drawn out when they could have been shorter. Once I reached the end, the whole first have seemed a bit irrelevant except for the fact Wodi draws his strength from what he went through at the beginning. Wodi is developed well as a character, but I feel like the rest didn’t have much time to develop in this one. But being the first in a series, that can happen. There were also a lot of horses killed in it. Didn’t like that factor too much.